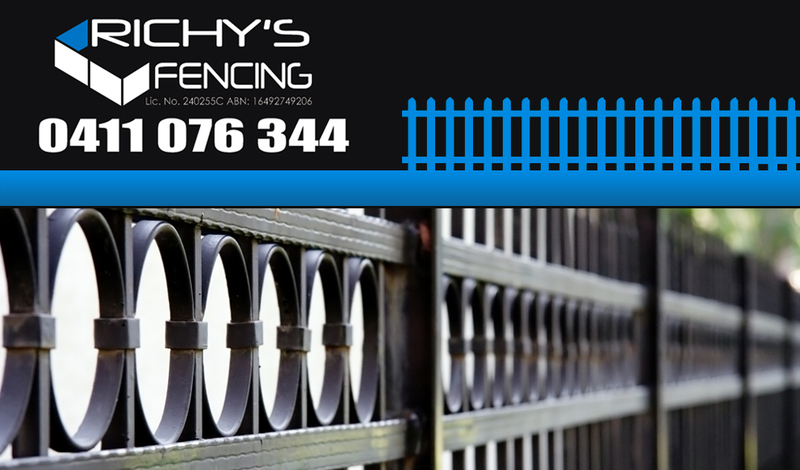 Give your home and garden the extra touch it desires by getting your Liverpool Fencing from Richy! We specialize in residential and commercial fencing; we cover all areas such as Colorbond fencing, fencing for pools, security gates, picket fencing, timber fencing, retaining walls and gates. You may be after our expert custom aluminium fencing and gates which range from slats, Louvre’s balustrades’, picket, spear and any type of privacy fencing. Fencing for your home and garden is not just for looking good, but also to provide you with a sense of security as well as your privacy. Fencing can cover many various aspects and we are able to handle any of these jobs. Nothing is considered too big or too small for Richy’s Liverpool Fencing. With over ten years’ experience you know have found the right specialists in fencing and we can accommodate to any of your needs. Just tell us the type of fence you interested in and what purpose you need it to serve and we will have the job finished on time and within your budget, every time! Richy’s Liverpool Fencing only believes in providing you with a top quality service and the highest quality of materials, our fences are built to last well! Have a look at our custom aluminium fencing as this is a popular choice between our customers, giving their house a unique look. We also offer colorbond fencing which is a wise choice for both its sturdiness and safeness, as its not only there to look good. Gaze upon our Gallery to see how fabulous this style of fencing looks and why it is one of the most popular and beautiful fences we are able construct perfectly every time, as well as offering the security you need.